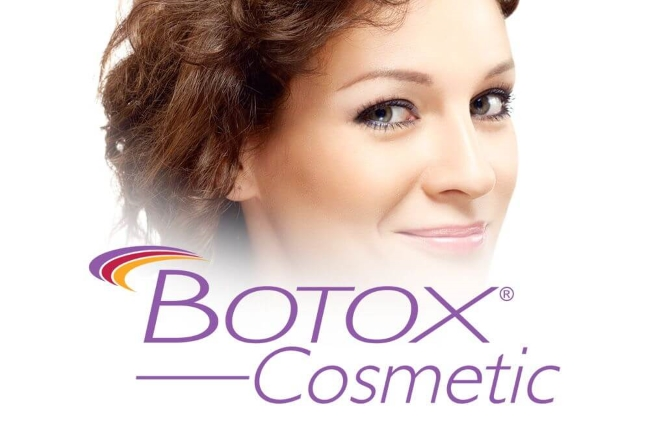 Botox® is an injectable substance formally known as OnabotulinumtoxinA. Botox® is administered to our Milton clients by our Cosmetic Injector, who is highly trained and experienced. Botox® is one of the safest non-surgical treatments performed. It is impermanent, and most clients require a repeat treatment every 3-4 months to ensure that you’re always looking your best. When administering Botox® in Milton, our Cosmetic Injector will evaluate patterns of facial muscle movement and look for moderate to severe facial lines caused by the action of these muscles. The location, size, and action of these muscles that have created dynamic lines vary among clients. 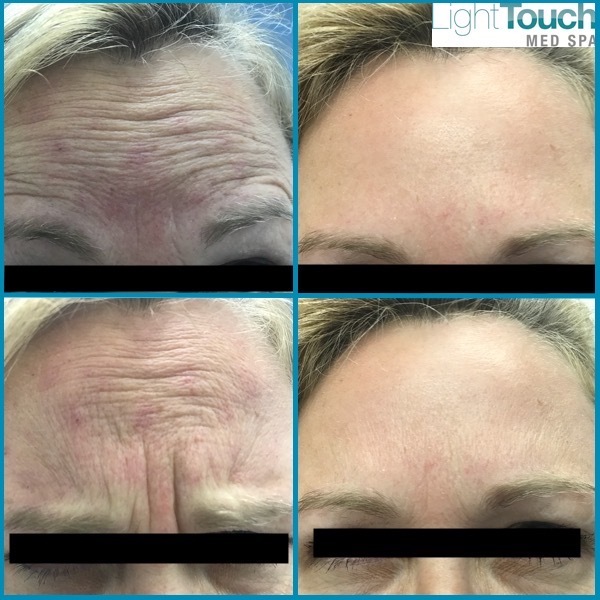 Our experienced staff will mark these locations and administer severy tiny injections of Botox® directly into muscles that have caused these lines. The goal is to create a youthful and more relaxed appearance. Before you decide to move forward with a Botox® treatment, there are some factors to consider. Get to know your cosmetic injector! We offer free consultations at LightTouch Med Spa so that you can get to know your cosmetic injector. It’s important that you feel comfortable with the person who is performing your treatment. It is also important that you have the opportunity to ask any questions that you have before you decide to have this type of treatment. 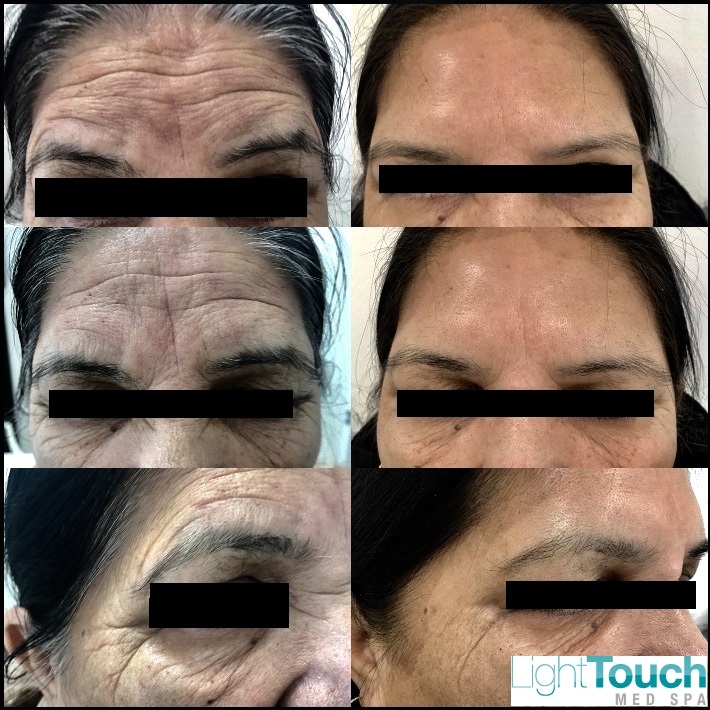 At LightTouch Med Spa we employ cosmetic injectors who have an extensive background and level of experience with cosmetic injectable treatments. In addition to hiring staff with a great deal of experience and education, our cosmetic injectors participate in continuing education with some of the top nurse injectors in the country so that we can ensure that you have the best experience possible. So, you’ve made the decision to get Botox®! What can you expect during your treatment? During your treatment appointment, your cosmetic injector will cleanse the injection site and offer you a numbing agent to reduce any discomfort you may otherwise experience. Mild discomfort may be experienced, but on the whole your treatment should be virtually painless. (The sensation is comparable to receiving a flu shot). The Botox will be administered through a cannula needle to minimize discomfort and swelling. Your cosmetic injector will then smooth out the Botox once it has been injected below the dermis to ensure that it has properly been placed into the correct areas. You may be surprised to know that after your treatment, it can take up to seven days to see full results! So, if you’ve never had Botox® before and you’re wondering why you still look the same one day post-treatment, just wait a few more days. You should see full results soon! Most individuals, however do see results right away. Additionally, you may experience slight tenderness, temporary redness, swelling, and in 10 % of cases, slight bruising. These symptoms are usually mild, and ice packs help to relieve swelling and discomfort. Our cosmetic injectors offer complimentary follow-up appointments so that you can discuss your results to ensure your satisfaction. Book a consultation to discuss any questions you have with our cosmetic injector today! Our friendly and professional team of specialists can help you determine the most appropriate treatment plan to help you achieve your skincare goals. Click here to book your consultation.